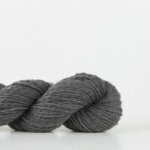 New for Fall is Echo!!! 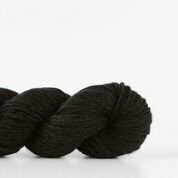 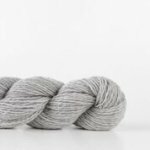 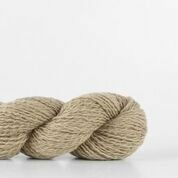 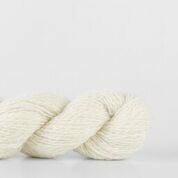 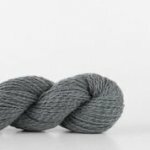 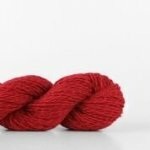 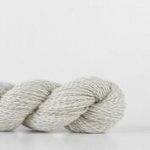 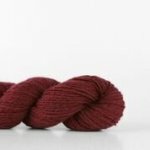 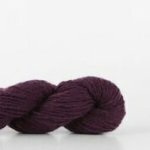 Echo has two distinct plies of silk noil blended with a light, airy merino that creates a subtle halo and a lofty fabric. It's ideal for garments and accessories that is suprisingly durable yet gentle against the skin. 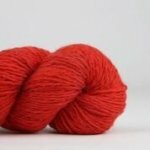 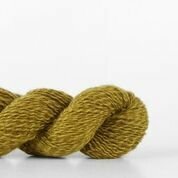 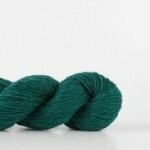 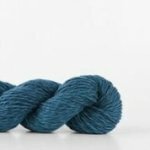 Either alone or mixed with another Shibui yarn, you just can't go wrong.